If you do home parties for a living, you understand just how important your party hosts are to your success. And nothing is worse than letting something slip through the cracks when it comes to your host because you're not organized. When I was doing home parties, I managed up to 14 hosts each month, so I knew it was essential that I have a system in place to keep all of their information organized. I used what I call a host envelope. Simply glue this form to the front of each new host envelope you create. With this checklist, you’ll never worry that anyone or anything is falling through the cracks. 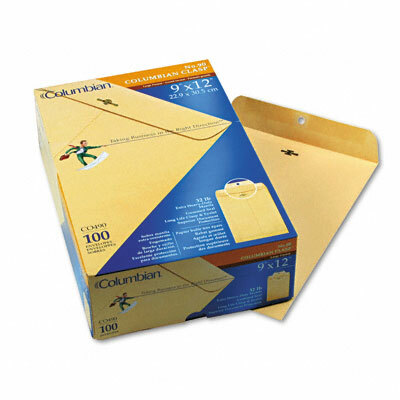 Transfer all of the host information onto a simple 9X13 manila envelope (with the checklist attached). Transfer the date and time of the party and the host coaching appointment into your calendar. Schedule the follow up calls you need to make to your host into your follow up system. All of this will take you less than 10 minutes and you’ll always know exactly what you’re doing with each host and when. This simple concept acts like a domino effect…the envelope keeps you on track, making it easier to follow up with your hosts on time, securing their commitment to your party, which will potentially increase your party attendance and ensure the overall success of your business.